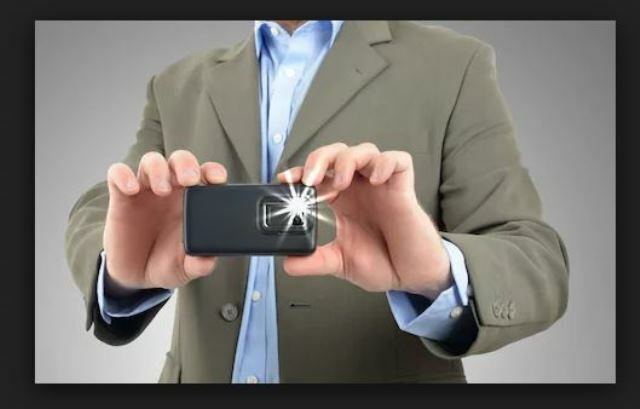 Bhubaneswar: Smartphone cameras have taken a huge leap over the years and have begun to replace cameras in our hands. With phones getting better cameras, we must also have a few tricks up our sleeve to get the best shot. 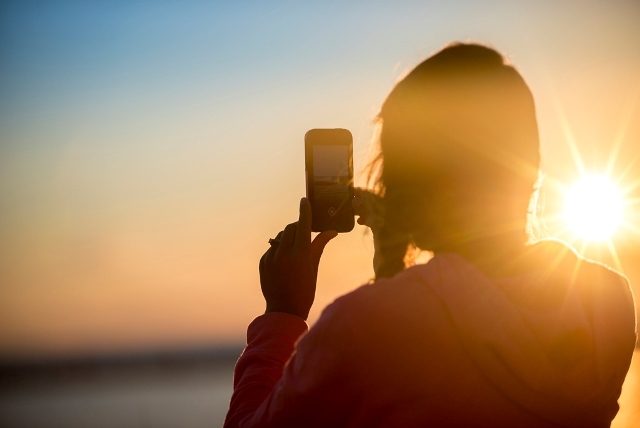 In this article we will be discussing a few smartphone photography tips and tricks. Sounds simple, but if you look deeper that is true. If you take, say, 30 pictures of one frame, then you are bound to get at least one shot right. Right? 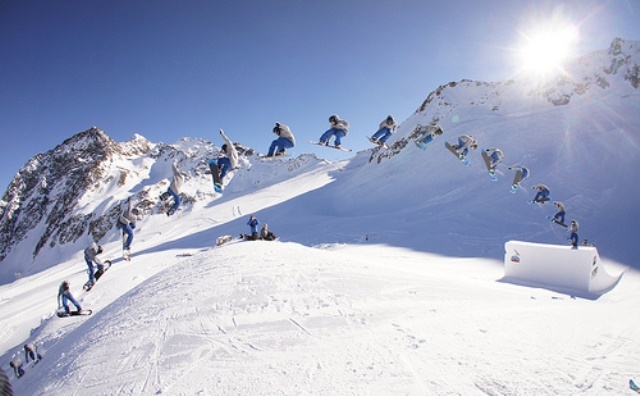 If it is too cumbersome, use the burst mode to click multiple pictures. Also, burst mode is a huge help when you are clicking pictures of your kids or your pets. Try changing your position or camera angle, so that you will get more options for same photograph. 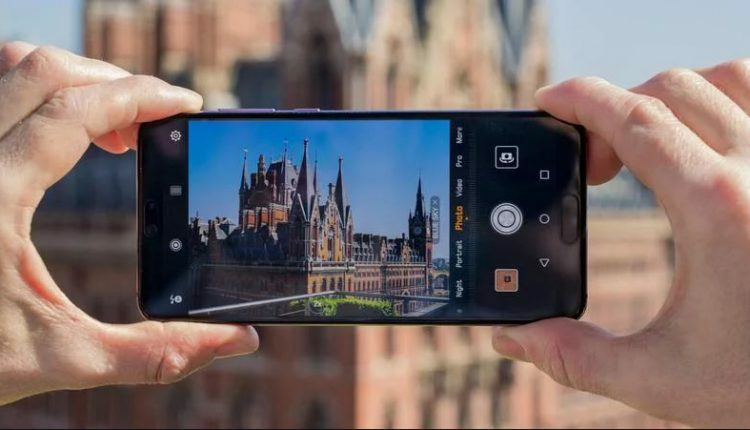 New gen smartphone cameras come with a bunch of in-built features. It is definitely worth spending the time to visit every nook and cranny of your camera app. The preinstalled camera app isn’t necessarily the be-all-and-end-all for your smartphone. In fact, there are loads of third-party camera apps on the Play Store. Apps like Footej Camera, Candy Camera are a great help too. Give them a shot if you find your camera features unsatisfying. 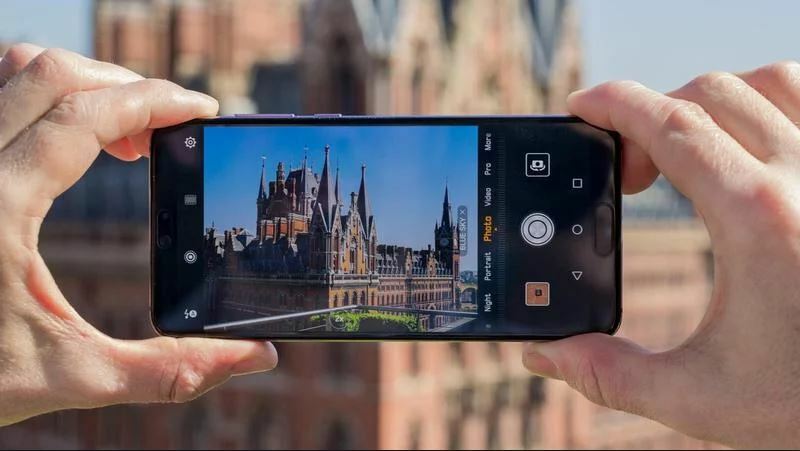 Smartphones have made big strides in the low-light photography department, so you won’t always need the flash in these situations. In most cases, flash simply spoils what could otherwise have been a nice shot. And if there is a low light scenario, experiment that shot in low light. You might get surprised at the result. Another mandatory rule is- never shoot directly into the sun when taking photos of people. The only exception is if you want to create silhouettes or just want to experiment. Nevertheless, try to have the sun lighting up your subjects/objects, rather than directly hitting your camera. On modern smartphones you have this grids feature and learning to use them can be your biggest strength. The rule of thirds calls for you to divide your camera viewfinder into nine sections. 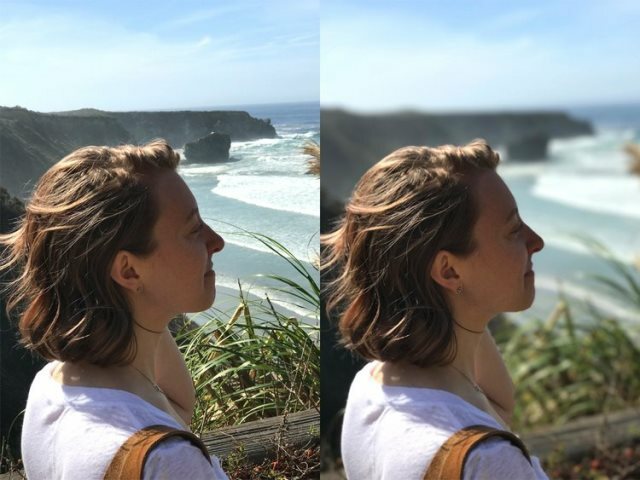 This can be accomplished by enabling the camera grid on your smartphone and if your phone doesn’t have the option, you can pretty easily eyeball it. The rule is to always keep the subject/object at the intersection points of these lines. But do experiment and let us know how your picture came. 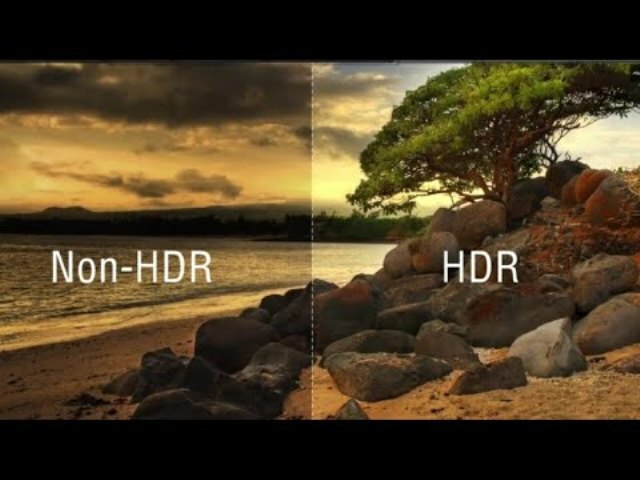 Virtually every phone on the market has an HDR mode, combining multiple exposures to form a better image. In taking this approach, you get more details in the shadows and in the bright parts of the scene. HDR works best with landscapes and city scenes, where the combination of bright skies and dark shadows can make for undesirable results otherwise. Potrait mode or focus peaking is definitely one of the most favourite camera tricks. Simply put, focus peaking outlines well-focused areas of your scene in a bright color to make your focal point easily visible. Do give a shot to selfie portrait mode. Here were some simple yet basic photography tricks, but do make sure that you clean your lens before clicking a picture. Let us know which ones you tried and how the pictures came out.